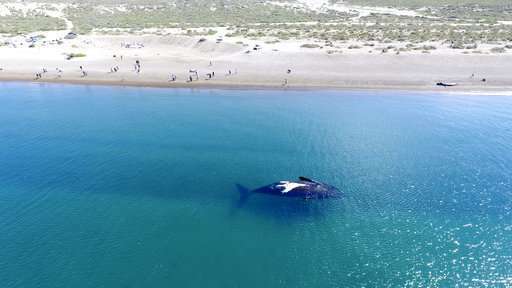 Conservation groups say a record number of Southern right whales were counted this year in Argentina's Patagonia region. 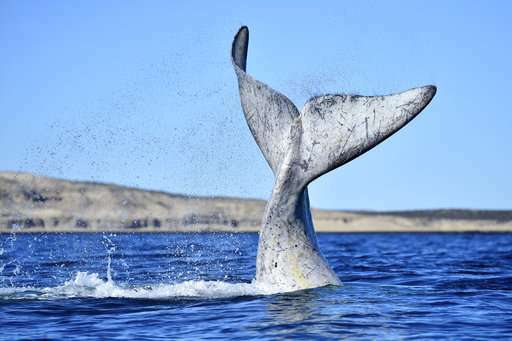 Thousands of tourists have enjoyed watching the whales and their calves this season swimming near the shoreline of El Doradillo area. 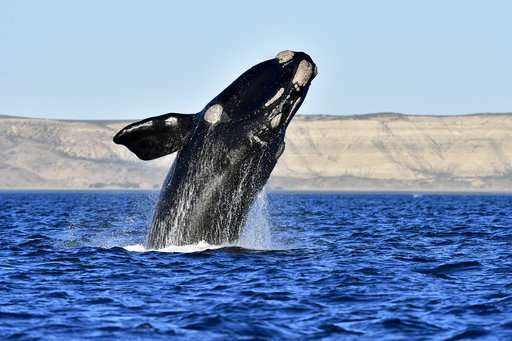 The Whale Conservation Institute says 788 Southern right whales were counted in the region this year. It says that is the highest since records began to be registered in 1971. 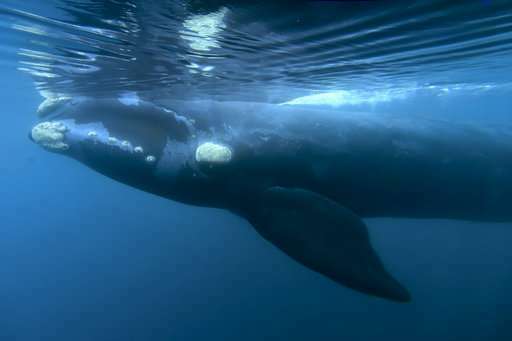 Southern right whales migrate from their icy feeding grounds off Antarctica to warmer climates. Many come to El Doradillo, on the coast of Golfo Nuevo in the Argentine Patagonia, to breed and nurse their young. 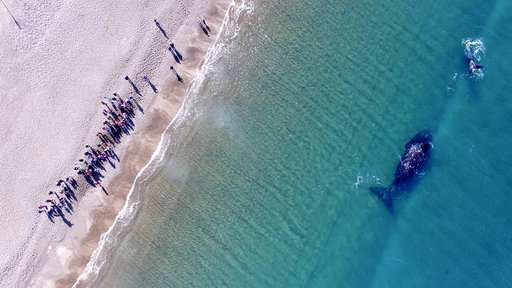 The tiny inlet on the Atlantic coast is one of the few places on Earth where the whales can be seen from shore.